Raspberry Pi Used for Hearing Aid Research #piday #raspberrypi @Raspberry_Pi « Adafruit Industries – Makers, hackers, artists, designers and engineers! When looking for a way of testing hearing aid algorithms outside of the lab, a team of researchers realised a Raspberry Pi could be a sound investment. 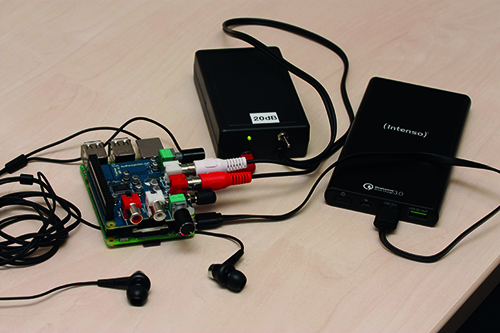 So now Raspberry Pi boards are being used in hearing aid research. For millions of people around the world, hearing aids are hugely beneficial. Not only do they allow people to hear better, they have been shown to lower the risk of dementia, the potential for loneliness, and the likelihood of people withdrawing from social situations.